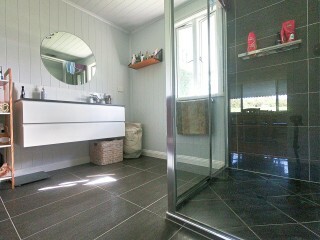 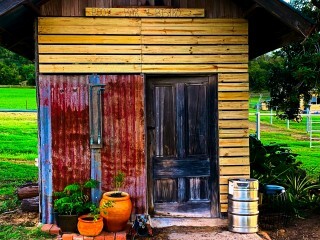 Secure your rural lifestyle today with this very comfortable country residence. 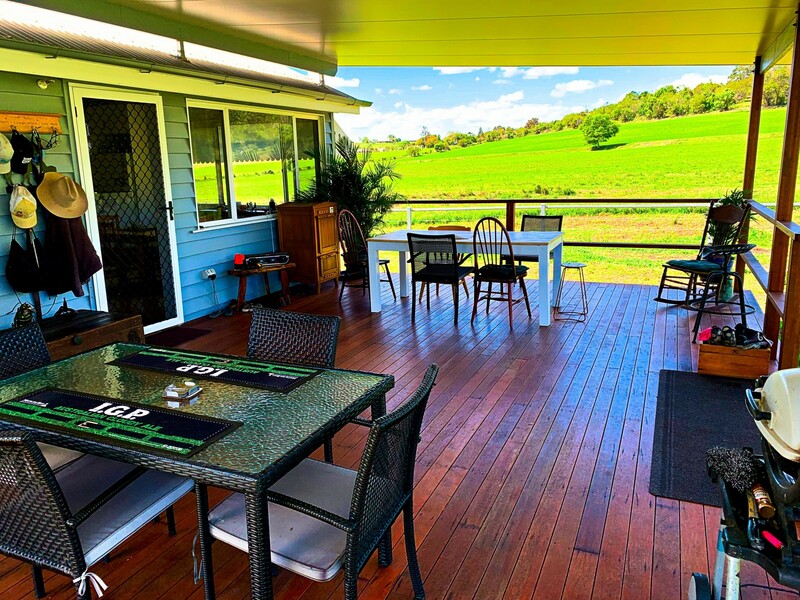 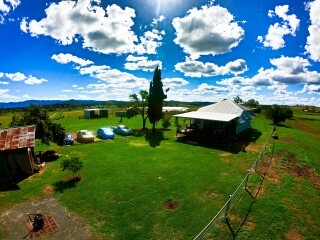 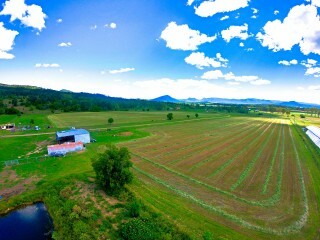 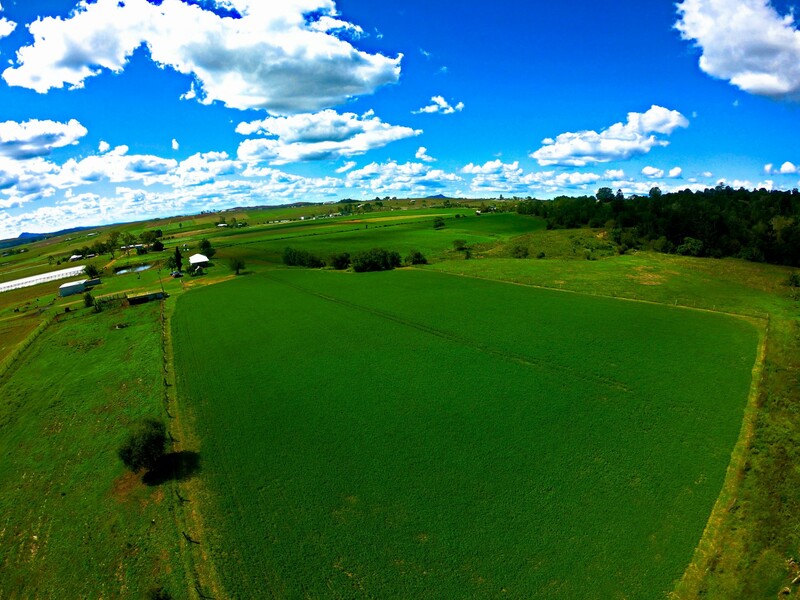 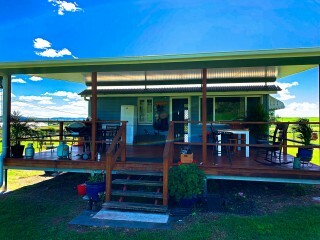 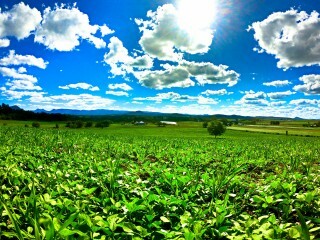 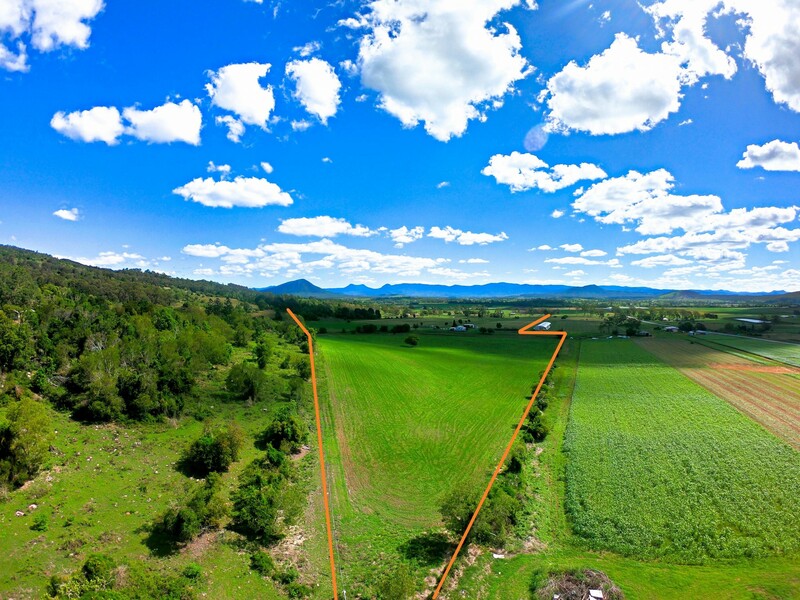 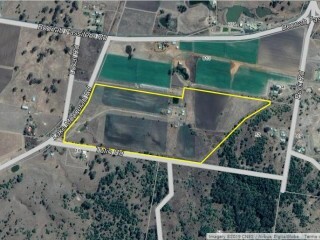 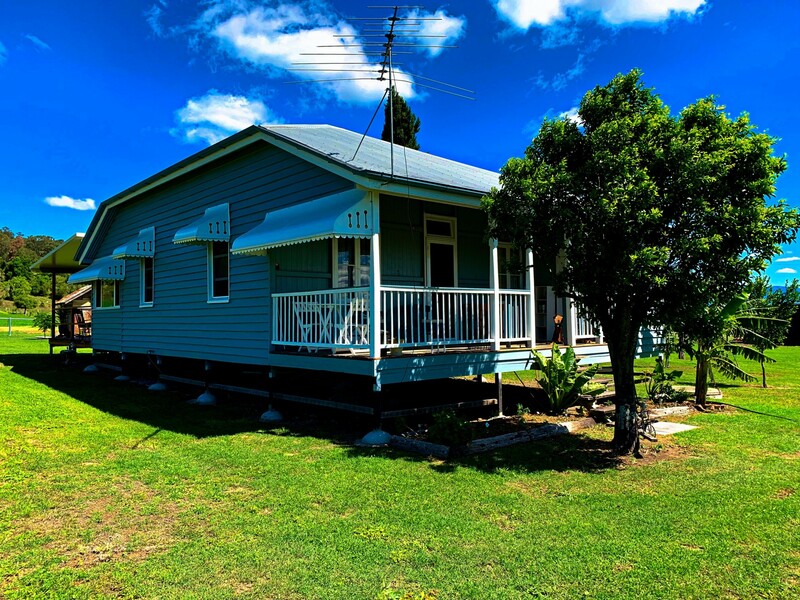 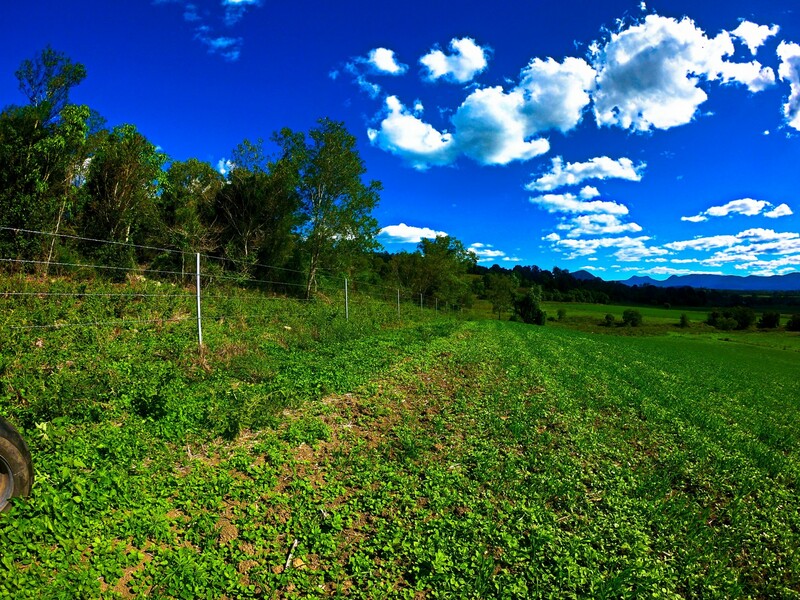 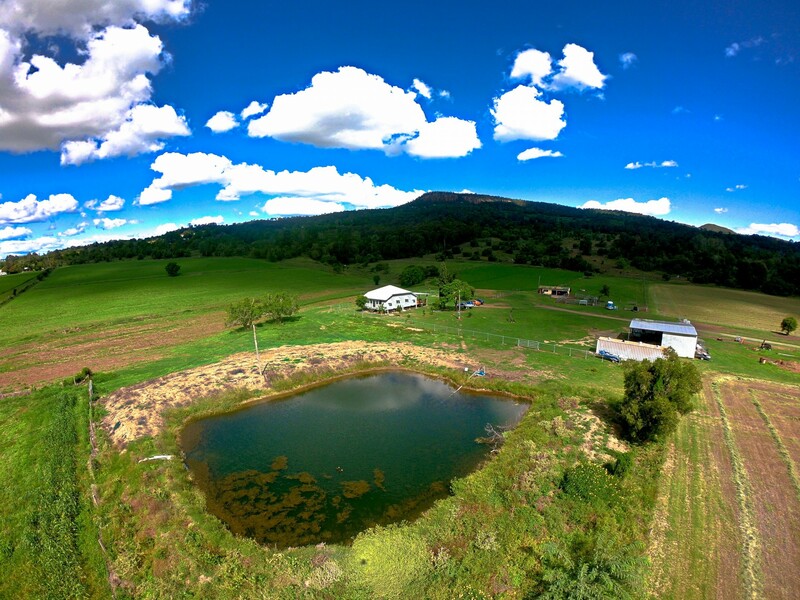 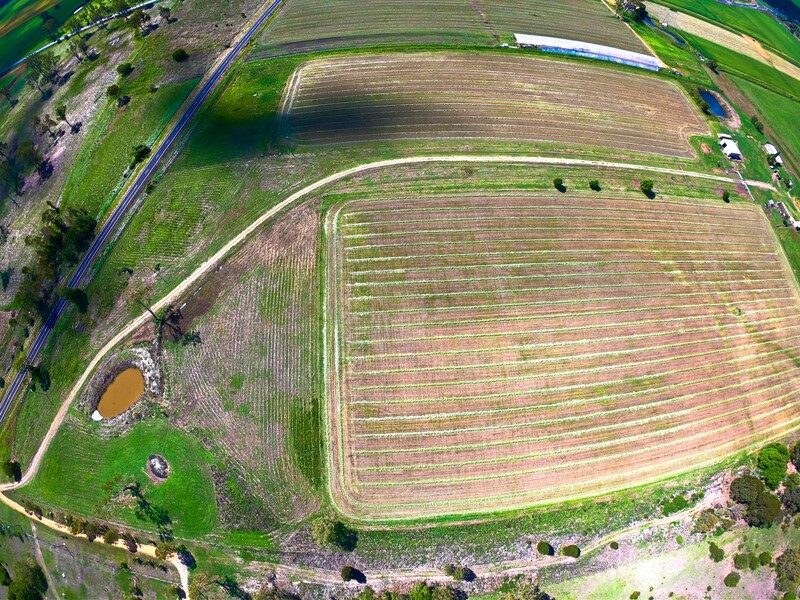 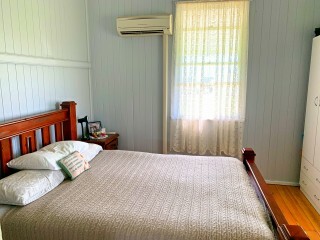 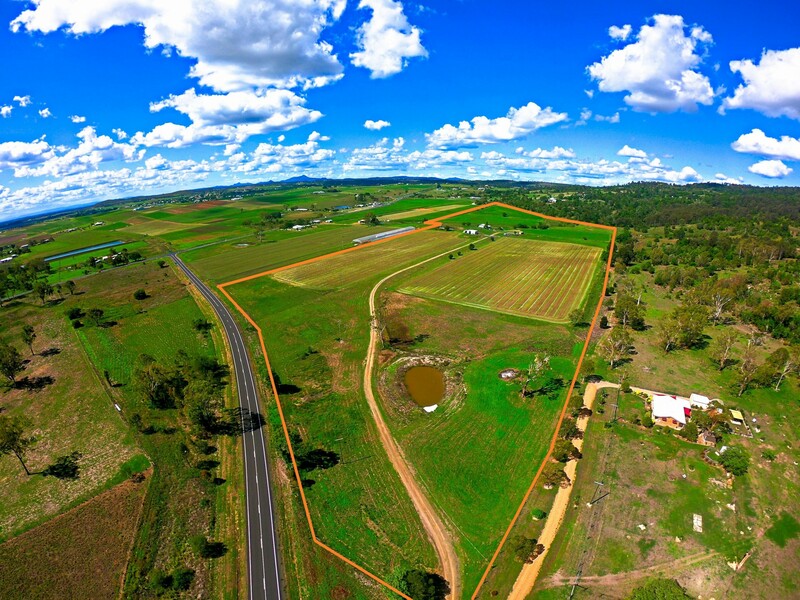 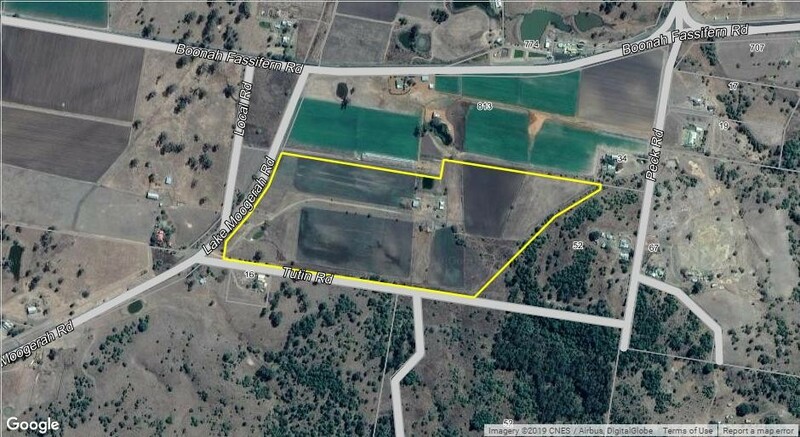 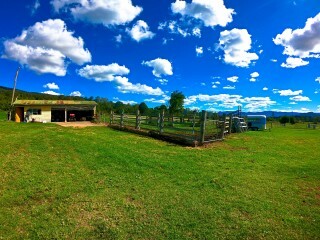 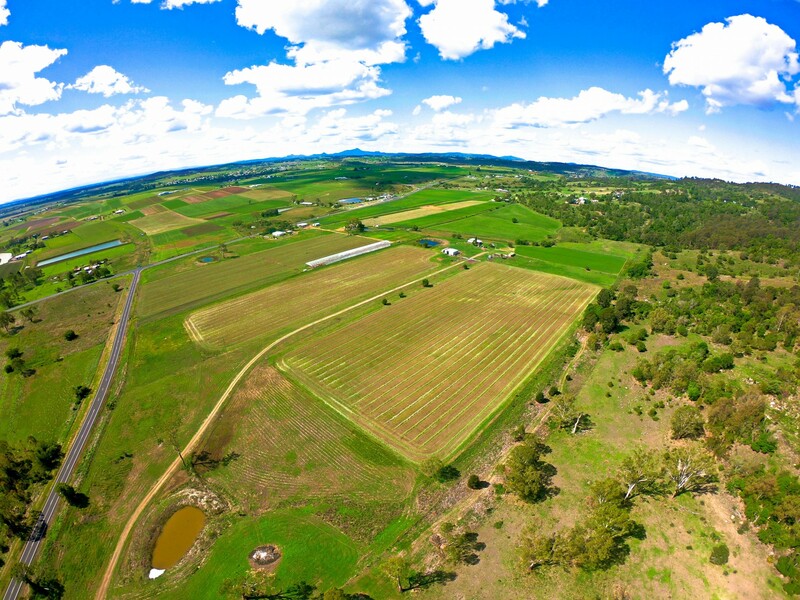 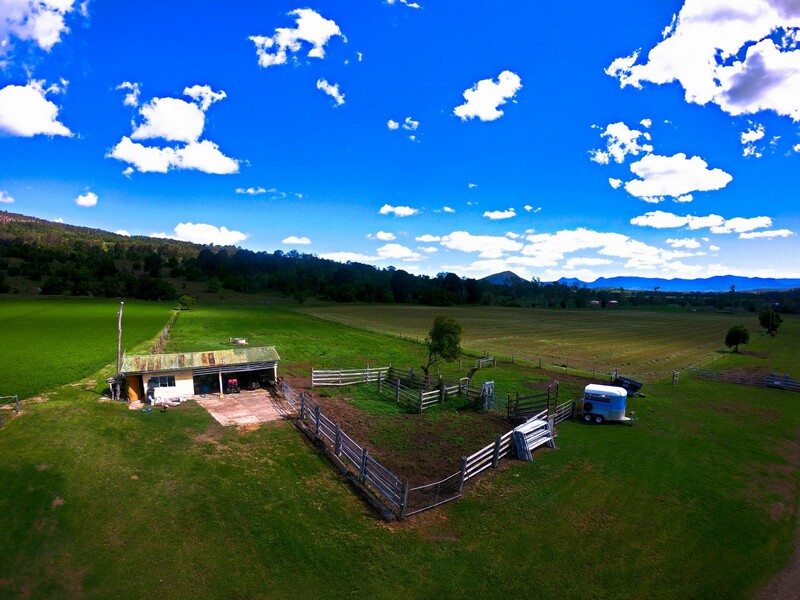 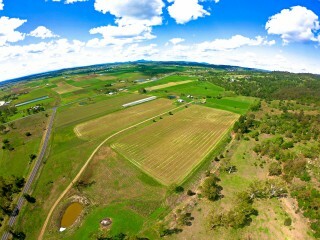 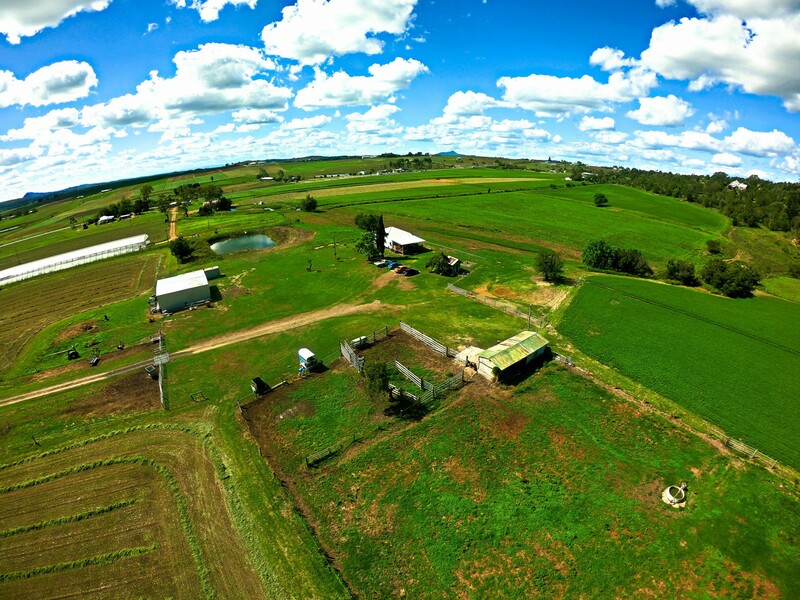 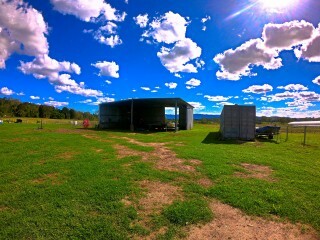 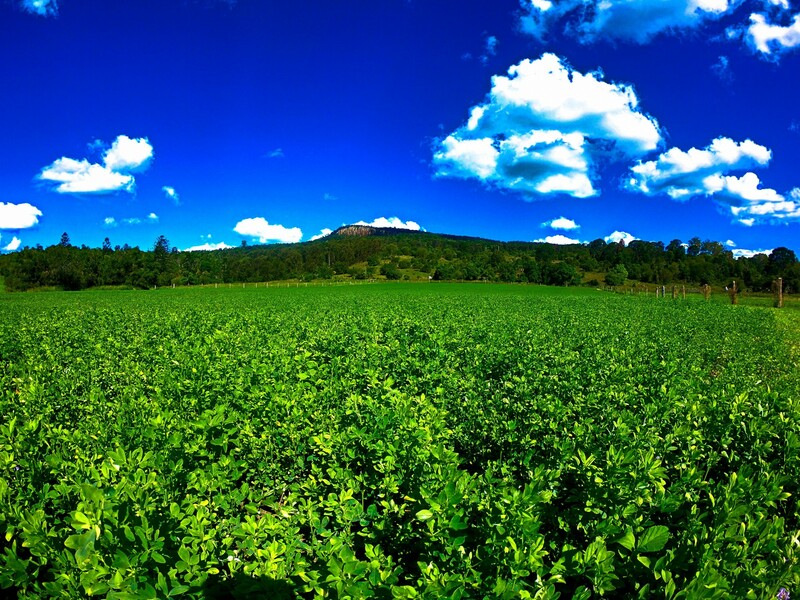 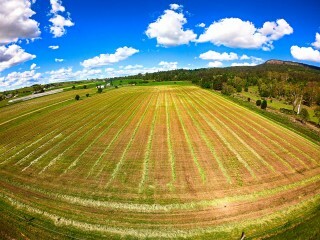 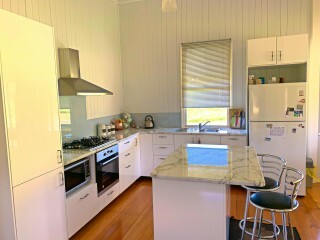 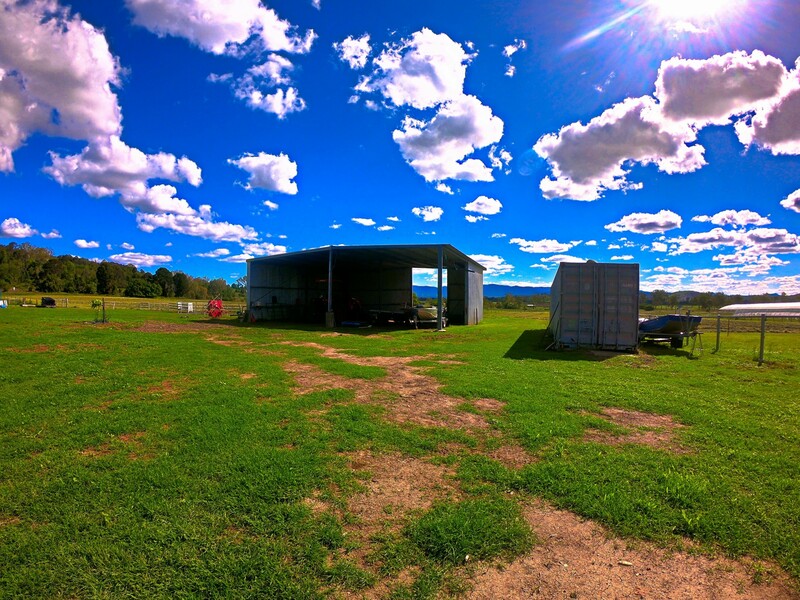 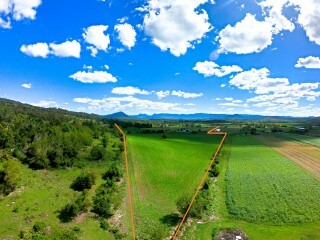 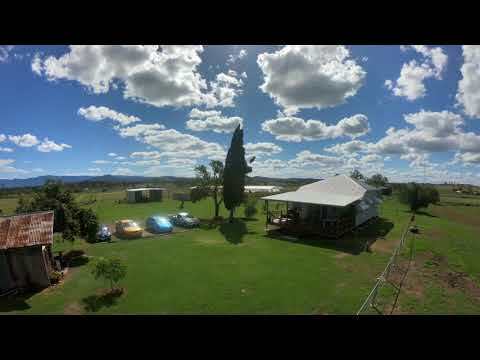 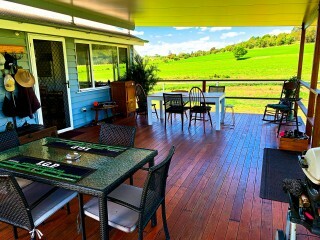 Set upon 52 acres of Land, 90 Km From Brisbane, 4 km from Kalbar, 10 km to Lake Moogerah this 52 Acre Rural Property with new irrigation systems, Good 4 barbwire boundary fence and setup to farm 18.7 Acres of Lucerne and 10 Acres of Oats with good size farm sheds already in place this is the perfect setup and location to enjoy the country life. 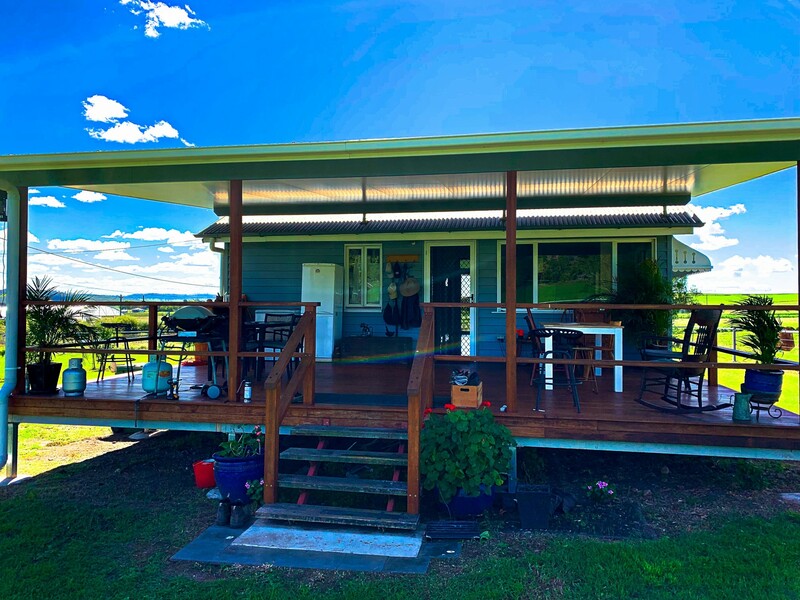 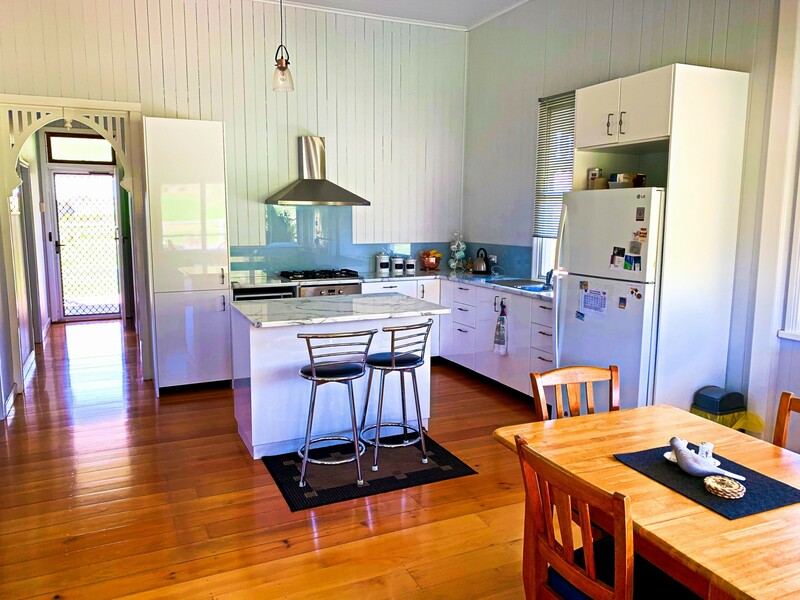 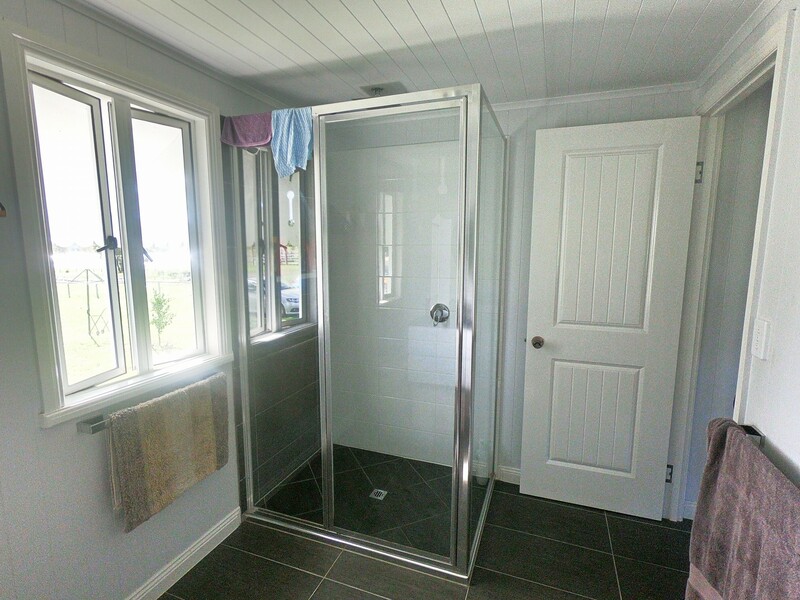 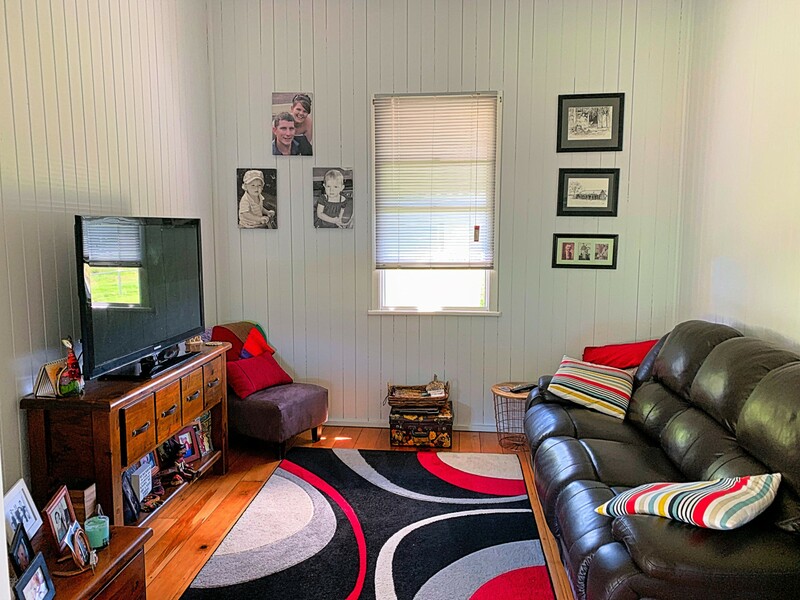 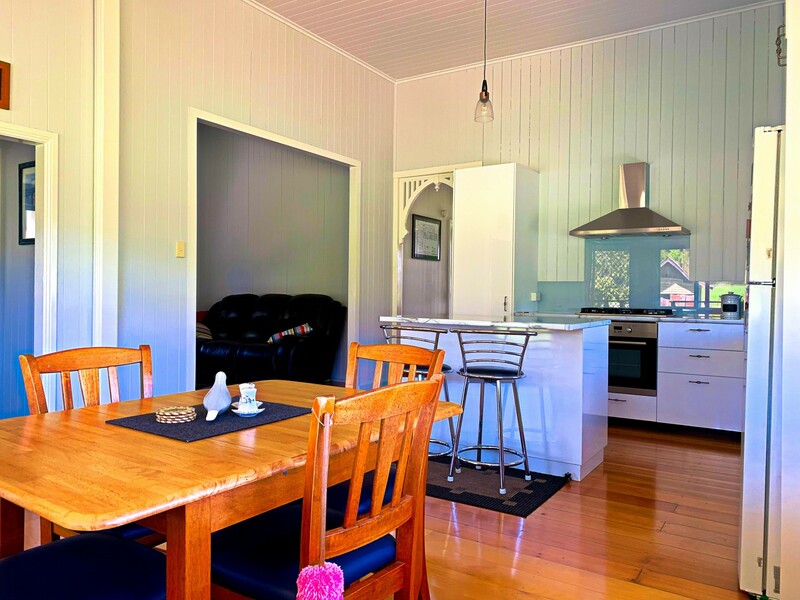 The residency has been newly renovated 2 bedrooms, open plan living area with a new 8x5 mt deck for entertaining, renovated Bathroom & Kitchen, 2 toilets and plenty of room to make this place your own. 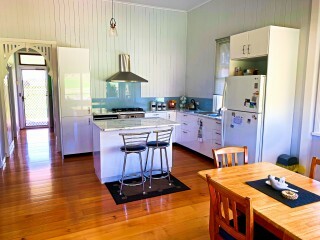 Contact Agent to arrange inspection times.